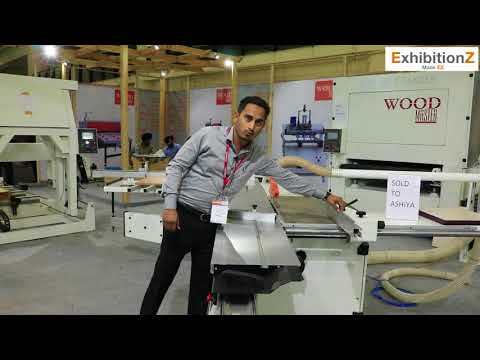 We, Woodmaster (india) Machines Pvt Ltd, started in the years 2006, are one of the foremost manufacturers and exporters an extensive array of Wood Working Machine. 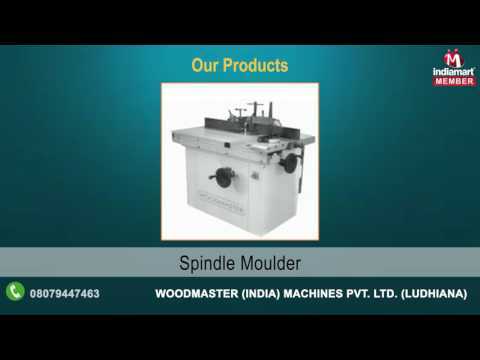 Our offered range consists of best grade Panel Saw, Spindle Moulder, and Mortiser Machine. To manufacturing these products, our professionals use modern machines. In addition to this, our products are appreciated for their features like high performance, easy to use, attractive functions, and long service life.